Bulgarian PM Boyko Borissov had several very pragmatic talks and meetings during his one-day official visit to Croatia. What were the main subjects of discussion? Things are clear in the area of political relations. There are no arguments or misunderstandings between both states now, 70 years after diplomatic relations were established. Bulgaria has been lobbying for years for Croatia’s EU integration, along with the one of the entire West Balkans. This is the only way for the peninsula to turn into a region of peace and stability. 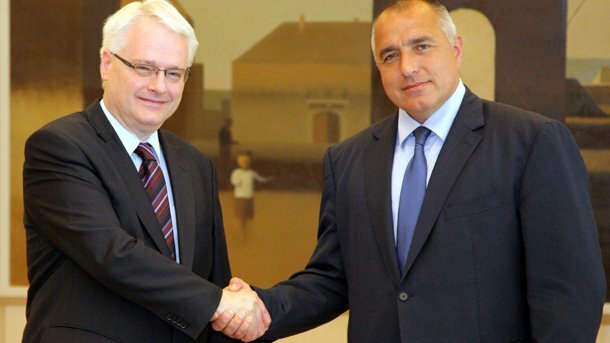 Bulgarian PM Borissov declared this country’s support for Croatia’s EU membership at his meetings with PM Jadranka Kosor, President Ivo Jossipovic and the spokesperson of the Parliament Luka Bebic. Of course the accent of the visit was on the activation of bilateral trade and economic relations. The stock exchange between the two countries was EUR 117.6 mln. in 2010. However, this number was assessed as unsatisfying, although it was 10 percent more than the previous year. The Croatian investments in Bulgaria for the 2000-2010 period were worth only EUR 37.9 mln. This country exports petroleum oil, medicines and pasta products to Croatia and imports petroleum gas, polymers, paper and cardboard. There are big opportunities for activation and diversification of bilateral economic relations, the results from the business forum that took place within the visit showed. The energy sector for instance is one of the promising areas for cooperation. Both countries’ energy companies will check the options for export of Bulgarian electricity to Croatia, which imports 35 percent of its internal consumption. Some 30 investment projects to the tune of EUR 14 bln. were presented during the forum. These are opened for funding in Croatia and perhaps Bulgaria could join them. 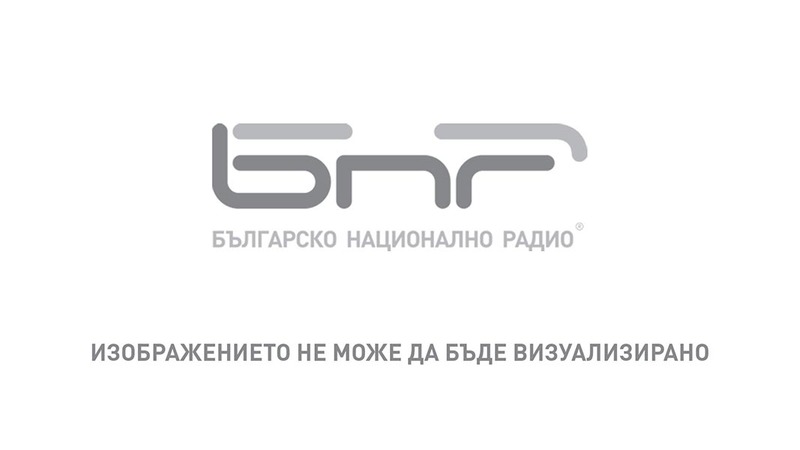 Besides that different Croatian companies have serious experience in the construction of highways under difficult environmental conditions and may join the auctions for the building of Bulgarian Hemus and Struma highways. An old idea was also discussed in Zagreb – the opening of a regular airline between the capitals of Bulgaria and Croatia. The activation of tourist relations between both states was a subject of discussion too. 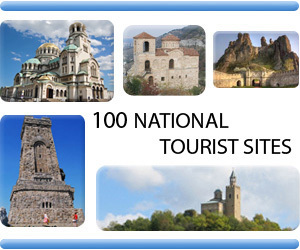 They are welcomed tourist destinations that are established on the market. However, few tourists circulate between the two states. Barely 14,000 Croatians visited Bulgaria last year, which is nothing, compared to the huge number of other foreign tourists. It looks like a lot of work is coming, since almost the same number of Bulgarians would like to enjoy the Adriatic beaches of Croatia. A Program for Cooperation in the Cultural Area was also signed between both ministries of culture for the period 2011 – 2013. A strengthening of cultural dialogue and better cooperation in the mutual acquaintance with the unique cultural inheritances of Bulgaria will be provided. There is a written mark for bilateral relations between Bulgaria and Croatia, dating back to 1230. 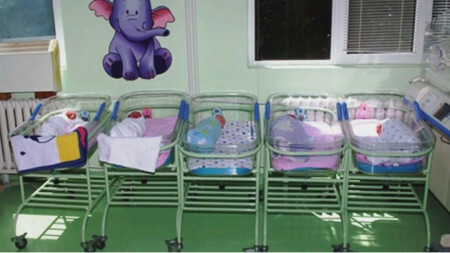 The general hospital in Tutrakan on the Danube ranks among the top three medical establishments in the country in obstetrics and gynaecology, according to the national “Best hospitals in Bulgaria” rankings. The wards in.. 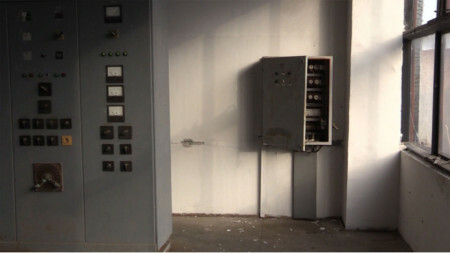 The essence of electricity theft has changed significantly in recent years. The devices used to measure electricity consumption have advanced rapidly in technological aspect and now it is very difficult for the ordinary citizens to manipulate..